CURRENTLY UNDER CONSTRUCTION! HURRY!! THERE MAY STILL BE TIME TO PICK SOME OF YOUR OWN COLORS! Construction started in September 2018 and is anticipated to be completed in winter 2019. This home is warm and cozy! 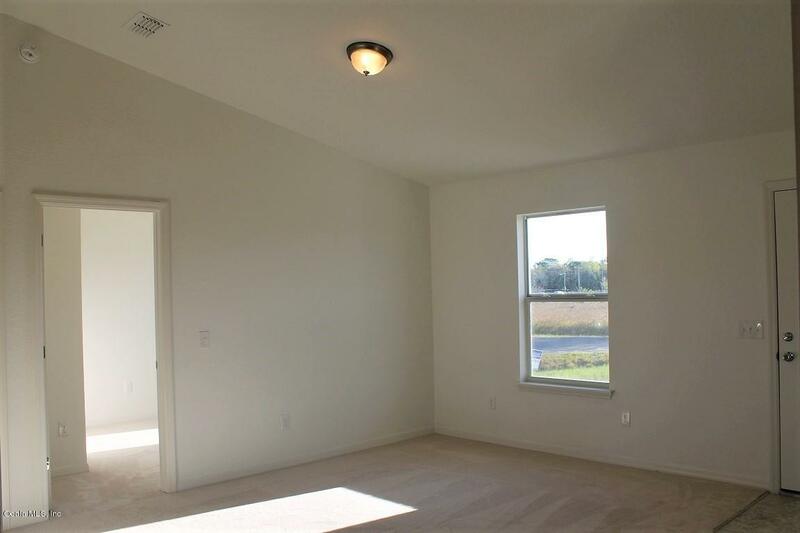 The open, split plan is perfect for families and visiting guests! 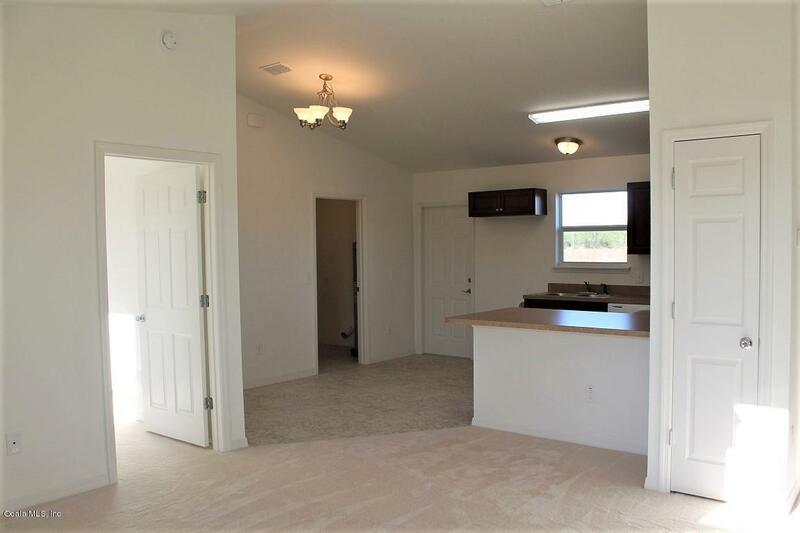 From the moment you walk through the front door you will feel the openness with the cathedral ceiling in the foyer, living room, and dining area! The kitchen comes complete with a new range, dishwasher, and amble counter space and cabinetry! Enjoy the morning cup of coffee at breakfast bar! Do laundry with ease in the inside laundry room! 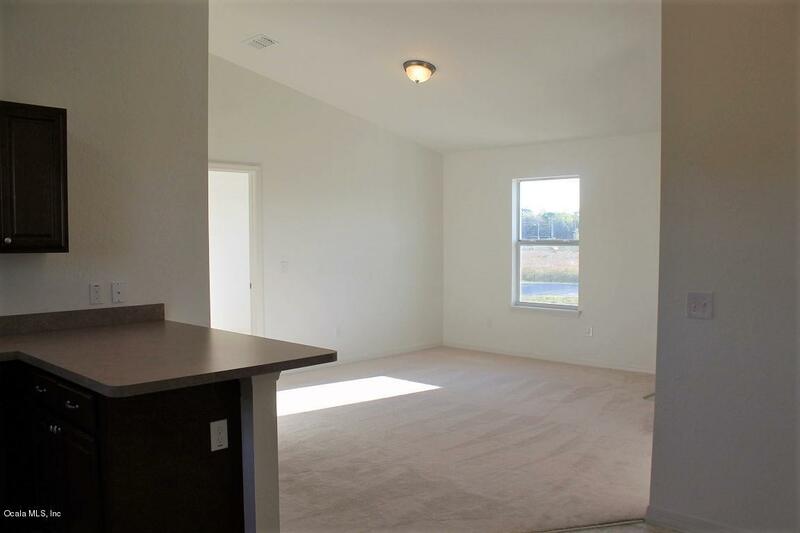 This home rests on nearly a 1/4 acre ~ enough room for the kids and pets to play but not too much yard work!Because this home is under construction, actual photos are unavailable at this time. Photos depicted are for illustration purposes only. 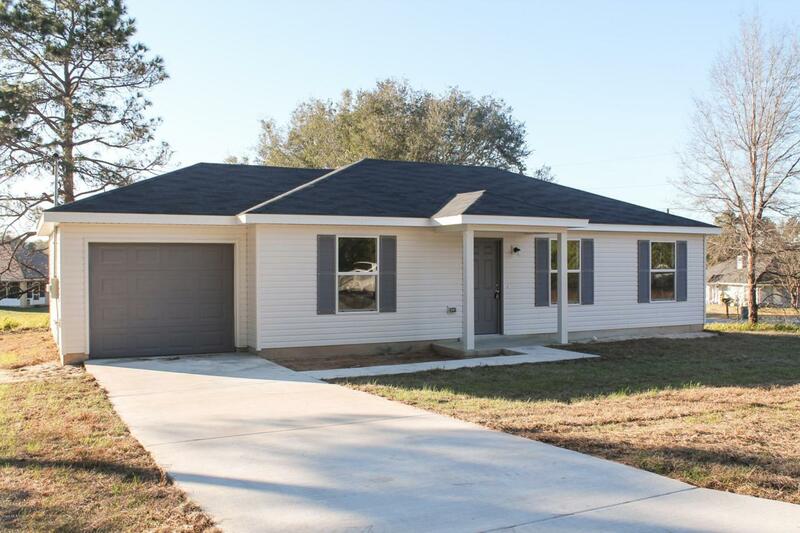 Interior and Exterior colors, finishes, features, and garage orientation will vary for the actual home.